We're riding into Washington, D.C. in just a few days and we couldn't be more excited. So our new studio's instructors put together a playlist that'll make you want to dance, sing and rock that bike! ABBY EFFRON, GARRETT SCHLOSSER, KATHLEEN KULIKOWSKI, MEGAN KELLY and NATALIA MILLAN chose some of their favorite songs for SoulTunes Tuesday. Check it out on Spotify and we'll see you in DC! 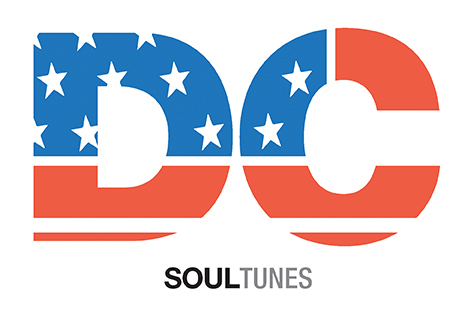 Our Soul DC studio is located at 2301 M Street NW, Washington, DC. Reach us at 202.659.7685 or souldc@soul-cycle.com! Questions or comments? Email blog@soul-cycle.com!